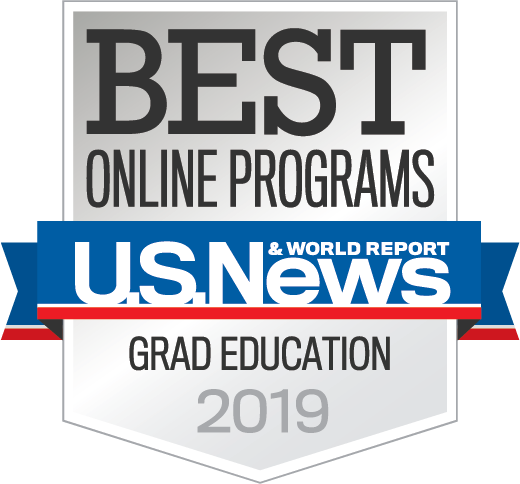 The School of Human Development and Organizational Studies contains 5 programs including, Counselor Education, Educational Leadership, Higher Education Administration, School Personnel in Higher Education, Research and Evaluation methods. The Main office is 1215 Norman Hall. Who are our office staff? Patty Bruner (352-273-4336, pbruner@coe.ufl.edu) and Candy Spires (352-273-4334, cspires@coe.ufl.edu) are the main counselor education contacts in the SHDOSE office. They are indispensable for help with registration, book ordering for classes, paperwork, room availability, etc. What is the TA Room? The TA room, 1313C Norman, is available for use for all doctoral students. Students who teach may be given a personal key, but anyone can access the room through the keys available in Patty B.’s office. Several computers are available for use in the room as well as a copier, refrigerator and microwave. The room also offers resources such as books, past materials such as exams and PowerPoints, videos, etc., for each class that is taught by doctoral students in the program. Doctoral students who teach may also choose to claim one of the file drawers in the room to store materials (just be sure to put your name on the front of the drawer and clean it out when you are done teaching your course). Faculty mailboxes are inside the main office, in the room to your right. Mailboxes for doctoral students (only those who teach are given mailboxes) are in the TA room (1313C). After your first semester, all registering is to be done through Candy Spires. You may register with her through email or in person, but only after your pre-assigned registration date and time. You will be sent a reminder about registration towards the middle/ end of each semester. What is the listserv and how do I sign up? All master and doctoral students and faculty may have access to the listserv. You will be given a form to fill out during orientation which will enable you to be added to the listserv. The listserv enables you to reach and be reached by all members of the program, though it is not a requirement. Program and departmental announcements such as internship, job and assistantship availabilities, upcoming seminars and meetings, and off topic discussions and announcements are often sent through the listserv. What student organizations are available to join? Both master and doctoral students are eligible to join CSI and Counselors for Social Justice. There are links to these student organizations on the Counselor Education Program website. Who will be in my classes? Most of your classes in the counselor education program will be taken with some members of your cohort and also possibly some doctoral students from other cohorts as well. These classes tend to be quite small. Any classes taken outside of the program, such as research courses, are usually taken with other doctoral students in SHDOSE. These classes usually range from 20-30 students. Most, if not all, of your classes will be held in Norman Hall. How can I get books for my classes? 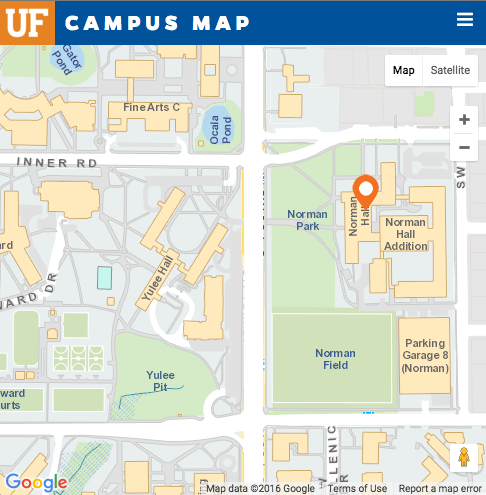 You can see which books are required for your class by checking through the UF bookstore website. You may buy or rent them there, or check some of the other bookstores available in town, or websites such as amazon.com or half.com. You may also want to contact current doctoral students through email or the listserv, to see if they may be able to lend you books they may have used for the same course. No. Your control log & application are due early in the prior semester. These items give the department and your advisor an idea that you intend to complete the practicum or internship and helps us guage numbers for class planning. It is a “wish list” that you plan to work on. For school counseling students, this is what we will use to place you during our meeting with Bill Goodman. For MHC & MFT, it let’s us know your intentions so it gets you working on it and lets us flag a concern if you have identified a questionable site. Only you and your advisor are required to sign these documents. You do not need a site commitment until the Site Agreement form is due approximately four weeks later (for MHC & MFT). Yes. It is required that you have a full set of paperwork in your clinical file for each clinical experience you complete. Please feel free to contact Kate Williams, Assistant Clinical Coordinator, at ceclinical@coe.ufl.edu. Can’t find your answer? We’re here to help! Send your questions using our form or call our program coordinator, Patty Bruner, at 352-273-4336.